GW Digital Marketing is an Amsterdam-based search engine optimization (SEO) agency devoted to expanding your business’s online presence and driving leads for potential customers. We provide a large suite of services for highly competitive prices, and can tailor an internet marketing campaign specifically for your needs. Our team has over five years of SEO experience, and that pedigree is backed up with proven results. Working with a small firm like ours means that every account receives special attention, and your business will not just be another number. At GW Digital Marketing we have the knowledge and the experience to revolutionize your business with data-driven results. 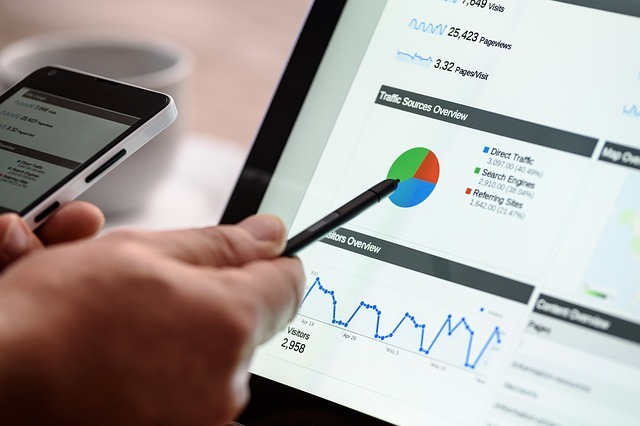 Our services are ideal for small-to-medium enterprises (SMEs), entrepreneurs, and startups looking to build out their online presence with powerful, targeted, and highly effective SEO marketing tactics.GW Digital Marketing provides in-depth SEO services, available to any English language site. For a free consultation, contact us.